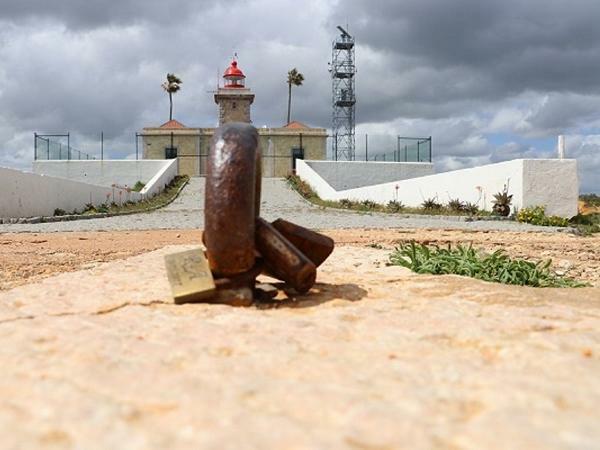 Local Private Tour Guide | Albufeira, Portugal | Carlos S.
Hello, Dear visitor, my name is Carlos, I am a resident and passionate about the Algarve, 45 years old, where I live and work. I consider this region one of the most wonderful in Europe. With a wonderful climate almost all the year we have 300 days of sun and an average temperature in the winter of 15ºc. 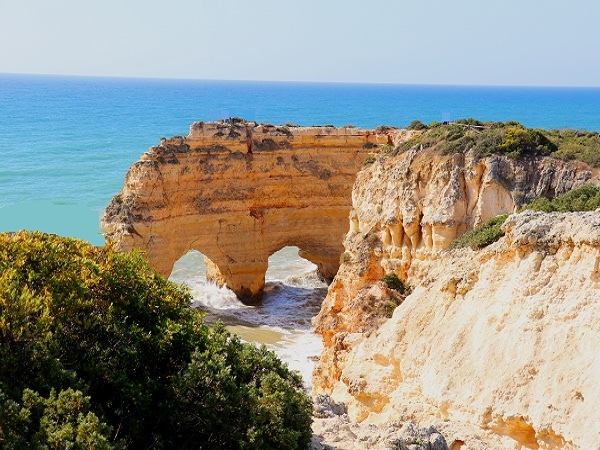 Having formed a Divemaster Padi (diving guide), I have enough knowledge of our coast, cliffs beaches, caves, rock formations, islands and also of more diverse places in the interior of the Algarve. I am a lover of our culture and history and even prehistory of this region, which has records of the presence of civilization for more than 6, 000 years. 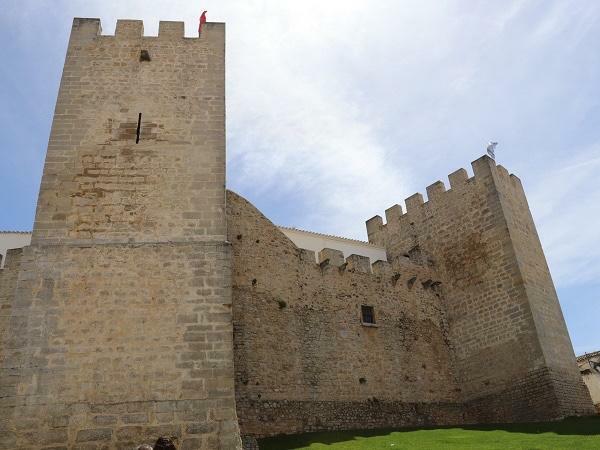 I will be glad to transmit to you and to make known a little of our wonders, as some Roman monuments, Islamic castles, Medieval castles, and churches. I will also be glad to introduce you to our culture, tradition, gastronomy, sweets, and wines. 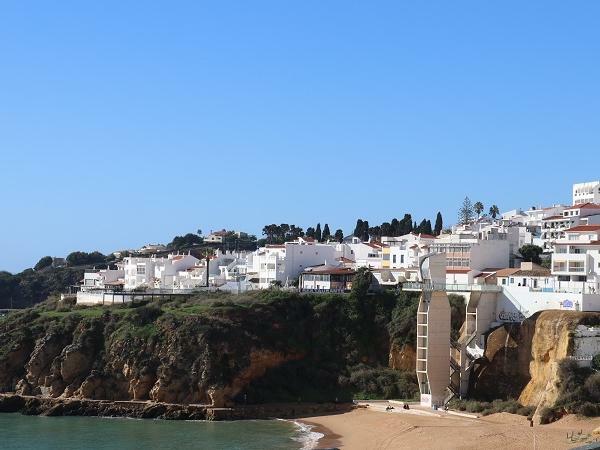 Carlos' knowledge of the details and history of Albufeira, coupled with his obvious passion as a long-time resident made the tour educational and extremely enjoyable. 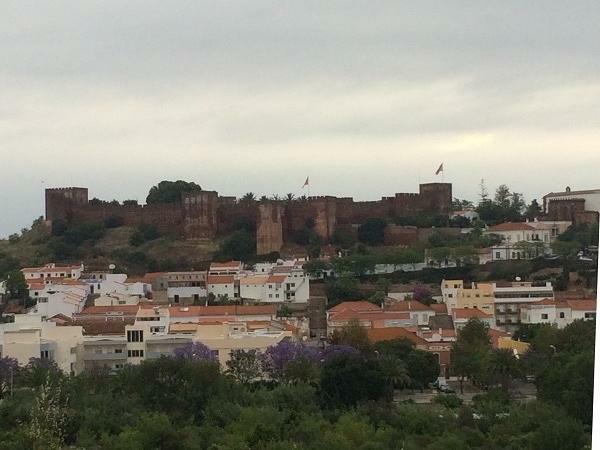 For first time visitors to the Algarve, Carlos gave us a great orientation to Albufeira and the surrounding area. He is professional and extremely personable with a great sense of humour, which only added to our enjoyment. A great first day!